White Widow: The first of all white types that appeared in the nineties. Grows fast, has thick tops and produces a lot of THC. The white widow generally has a Sativa High. The white widow is mostly grown indoors. Skunk: The first true Indica-Sativa cross-fertilization. 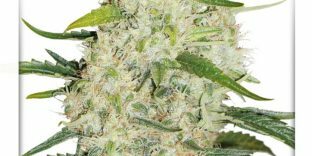 The strength of this branch of the cannabis pedigree is so notorious, that ‘skunk’ is often used as a name for every strong marijuana. Skunk itself is often also cross-fertilized with other types. Skunk is often suitable for growing in a greenhouse or outdoors. Northern Lights: Also one of the most important types which have been cross-fertilized later on. The Northern Light is grown in California and has made its way to Europe in the sixties. 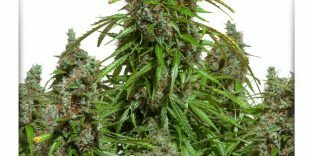 Northern lights has been the basis for the present-day Dutch weed. 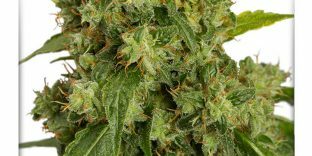 Northern Lights is one of the strongest types of weed and it may yield up to 39% of THC. It is mostly grown inside. The plant remains reasonably low and has a high yield. Haze: The haze comes from California and is a mix of Colombia, Mexican, Thai and Jamaican. The haze has a long flowering period and is known for its heavy high effect. Haze mostly has a long flowering duration (14 weeks) and not a very high yield. The haze is a popular type among medical users. 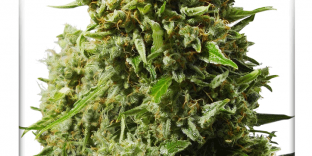 Haze is also grown a lot on Jamaica and is known as Bob Marley’s favourite. The haze is mostly grown indoors, but cross-fertilizations doing well outside exist as well.